Buenos Aires and Santiago have been confirmed as the two bidders for the 2023 Pan American Games. The respective capitals of Argentina and Chile have both sent letters of intent and will be candidate cities. 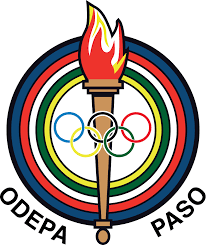 Organisers the Pan American Sports Organization (PASO) said both bids meet all requirements, in line with their constitution and Games regulations. A deadline to submit bids expired yesterday. If Buenos Aires is successful, the city will host the Games five years after staging the Summer Youth Olympics in 2018. The capital also staged the inaugural edition of the Pan American Games in 1951. Chile has never hosted the continental event but Santiago did bid for the 2019 edition which was eventually awarded to Peru's capital Lima. 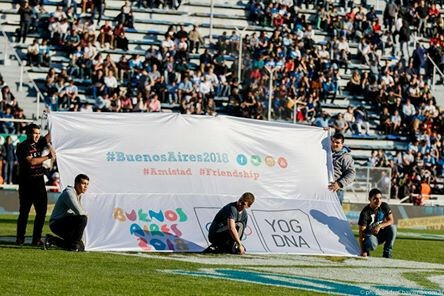 "Argentina seeks to host the Pan American Games again at the city that saw their birth, Buenos Aires, in 1951, 66 years ago," a PASO statement said. 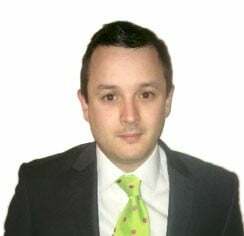 "Santiago de Chile is nominated for the second time in a row and is fully confident it fulfills all necessary conditions to organise the main sports feast of the Americas, offering to be excellent hosts." Both cities must now complete their applications by April 30, by providing required information and paying a deposit to PASO. A host city will be selected at the PASO General Assembly in Lima this year.